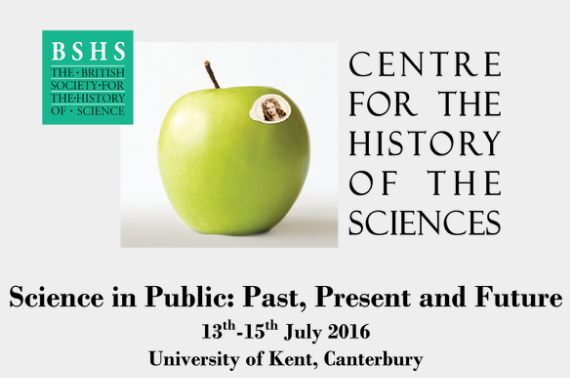 The annual Science in Public (SiP2016) conference will take place on 13-15 July 2016 at the University of Kent, Canterbury, UK. 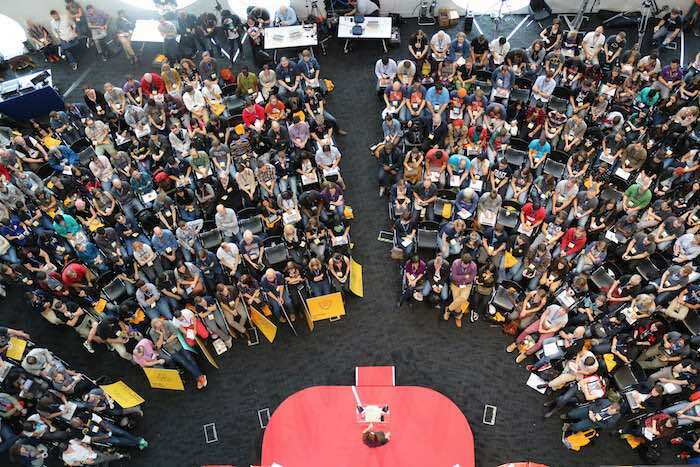 This year’s theme is Science in Public: Past, Present and Future. The discussion topics will consider different time periods of the science and public relationship, such as the historical and contemporary approaches to science in public. The cross-disciplinary range of papers will cover works on science in mass media and museums; public engagement; popular science; science, publics and policy; science in fictions; and art and cinema. The European project HEIRRI (Higher Education Institutions and Responsible Research and Innovation) has presented the final programme of its 1st Conference, celebrated on March 18th at the science museum CosmoCaixa in Barcelona. People interested or involved in Responsible Research and Innovation (RRI) and/or Higher Education Institutions can register for free to the Conference filling this form. 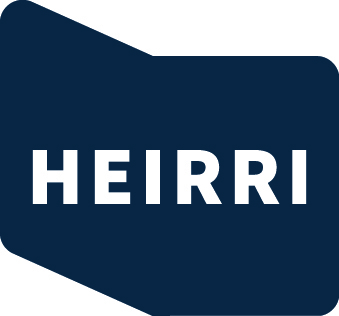 Free registration to HEIRRI Conference is now open! The 1st HEIRRI Conference, with the title “Teaching Responsible Research and Innovation at University”, will bring together professionals working in Research and Innovation, including higher education institutions, research centres, institutions of formal and informal learning, public institutions, industry, and civil society organisations.